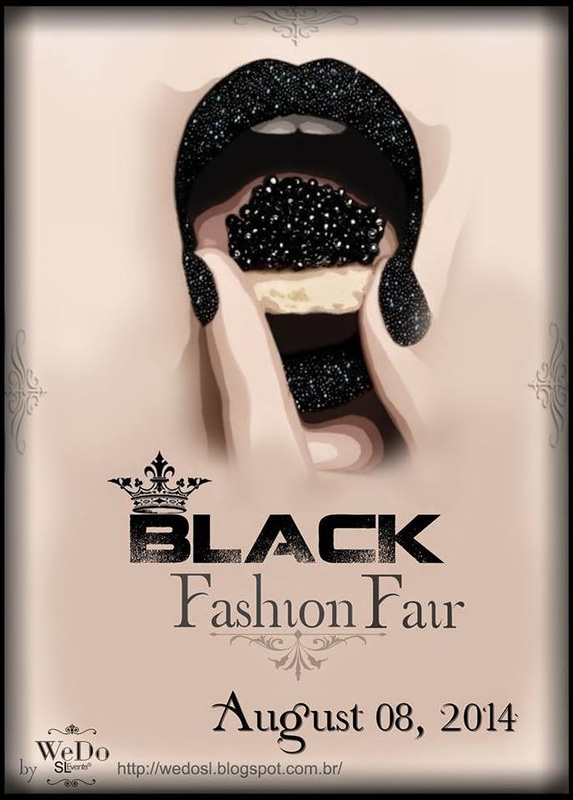 The Black Fashion Fair is already a success! If you are a designer and want to be part of our fair, run, because we have a few spaces available. Bloggers stay tuned, the apps will be opened soon.